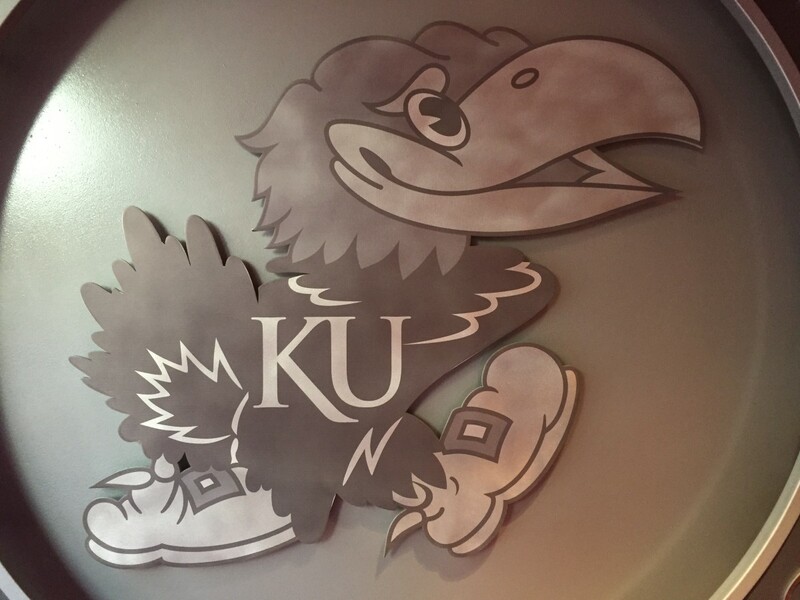 Kansas 6-10 forwards Landen Lucas and Hunter Mickelson will spend part of their summer vacation abroad sharpening their game. Mickelson will be part of Guy Rancourt’s USA East Coast Basketball Team that will compete in the 2014 Four Nations Cup in Estonia and Finland, August 4-8, while Lucas will represent Athletes in Action (AIA) in a Baltic Tour of Estonia and Latvia with games, August 8-13. South Carolina head coach Frank Martin will mentor the USA East Coast team which will train for two days at Columbia University in New York, New York, July 31-August 1. The team will then travel to Tallinn, Estonia, and compete against national teams of Estonia, Slovakia and France, August 4-5-6. From there, the team will ferry across the Gulf of Finland to Helsinki for an August 8 game versus the Finland National Team. Others on the USA East Coast squad include: Damonte Dodd (Maryland), Mike Gesell (Iowa), Granville Gittens (Baruch), Dusty Hannahs (Arkansas), BJ Johnson (Syracuse), Tyrone Johnson (South Carolina), John Monkam (Lycoming), Tyler Roberson (Syracuse), Sindarius Thornwell (South Carolina) and Adam Woodbury (Iowa). A native of Jonesboro, Arkansas, Mickelson averaged 5.3 points and 3.6 rebound in two seasons at Arkansas. In 2011-12 he set the school freshman blocked shots record with 72 and had 111 blocks in his two years at Arkansas. Lucas will depart August 1 for Boulder, Colorado, where he and the other AIA team will train for four days before departing for Tallinn, Estonia, on August 6. The AIA tour will consist of six games with four in Tallinn, the capital of Estonia, August 8-10 and two more in Riga, Latvia, August 12-13. The AIA team coaches are Colorado assistant Mike Rohn and Texas A&M assistant Mitch Vanya. Joining Lucas on the roster is: Brandon Bolden (Kansas State), Darius Carter (Wichita State), Justin Edwards (Kansas State), Tre Fletcher (Colorado), Ike Nwamu (Mercer), Royce O’Neale (Baylor), Kendall Smith (UNLV) Brian Sullivan (Davidson) and Ish Wainright (Baylor). 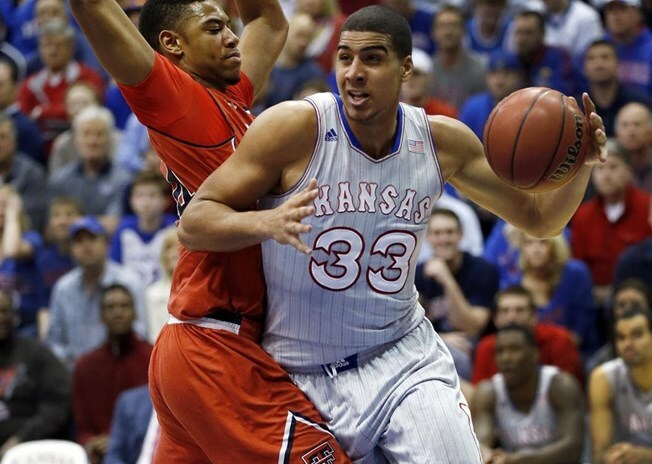 As a redshirt freshman at KU in 2013-14, Lucas appeared in 22 games and averaged 4.9 minutes, 1.5 points and 1.4 rebounds. The Portland, Oregon, native twice pulled down five rebounds against New Mexico (12-14) and at TCU (1-25). 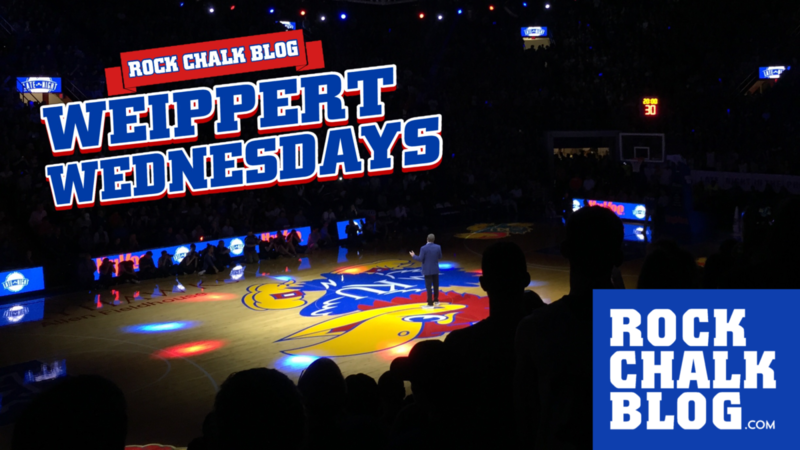 How will an inexperienced Kansas team respond to early Champions Classic test?